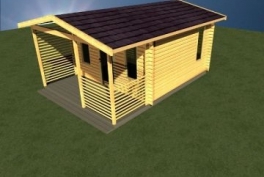 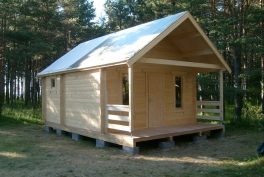 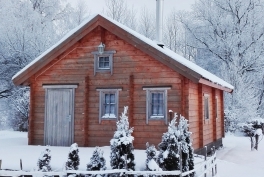 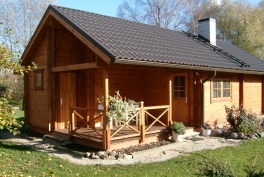 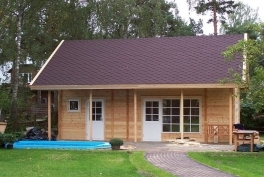 Squared log buildings with various design solutions from very simple to exclusive 1.5-storey buildings that can also be used as a summer house. 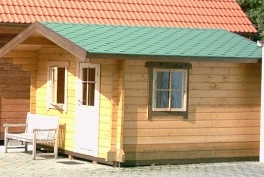 We offer both standard and custom designs. 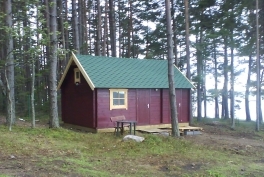 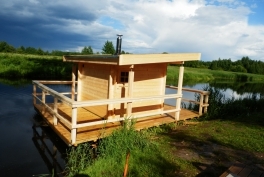 Sauna building "Lind with a sleeping area"